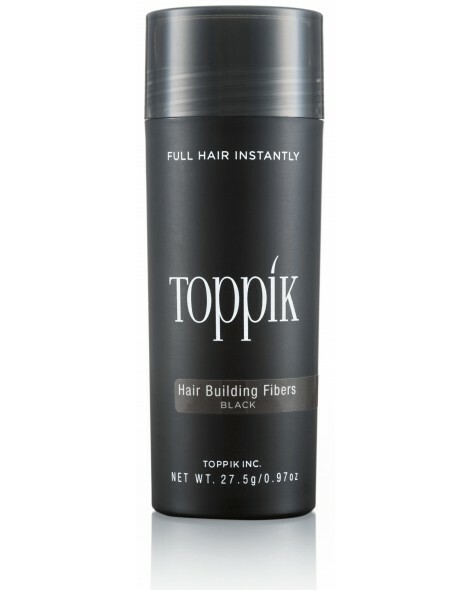 Use Toppik Hair Building Fibres to rediscover confidence in your hair, with instant thicker and fuller hair. Toppik Hair Building Fibres can disguise thin or thinning hair instantly, and can be your perfect hair loss solution. 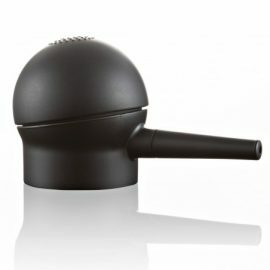 Available in 5 natural blendable colours. 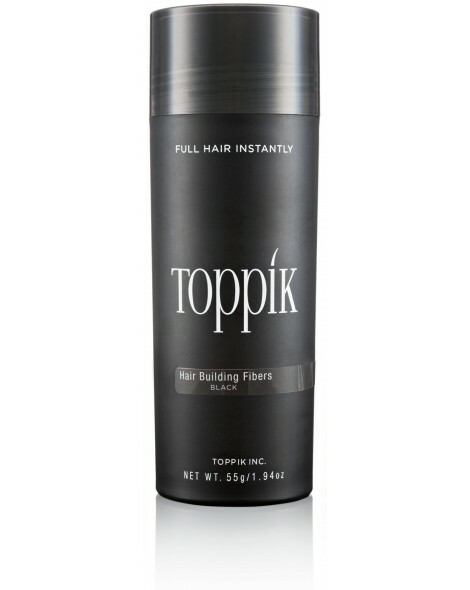 Toppik Hair Building Fibres – Large Size will last for approximately 60 days worth of regular use. Toppik Hair Building Fibres are the worlds No.1 selling hair fibre to give instant thick and full hair. Toppik Hair Building Fibres are the perfect solution to thin or thinning hair for both men and women! 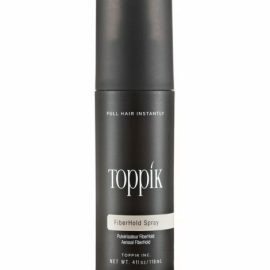 For best results use with Toppik Spray Applicator, Toppik Hairline Optimizer and Toppik Fibrehold Spray. 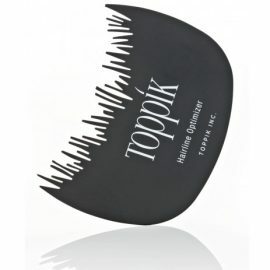 Toppik Hair Building Fibres are a natural and undetectable cosmetic solution to cover areas of hair loss. Toppik Hair Building Fibres are completely side effect free and won’t contribute to any future hair loss.